Lately it's been been anything but. 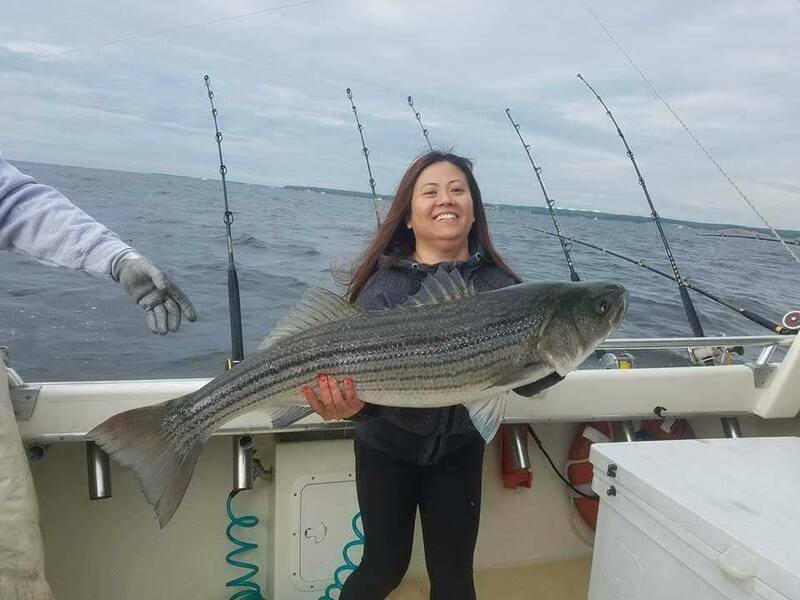 Catches have been on the decline the last few years and blame can be dished out to anyone and everyone involved with the catching of striper. As they should. We're definitely in a slump. Arguing over who gets the blame, and who gets the last one is pointless. "I expect this will be a done deal," said commission member Ken Neill. 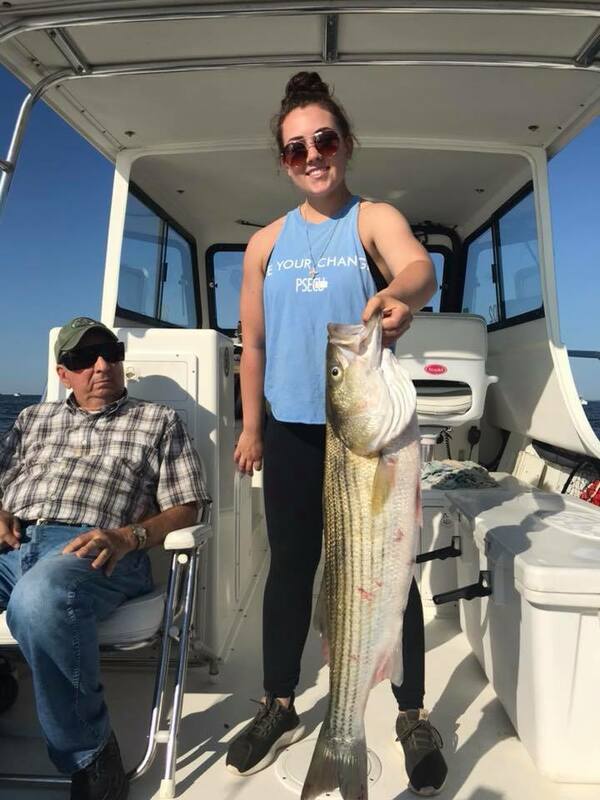 "Anglers have known for a while now that the striped bass population is depressed and fisheries managers are just now catching up. They seem to operate about 3 years behind, most of the time. 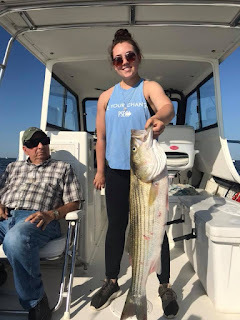 "What we need to do at this point is to reduce the catch of the bigger fish and the spring fishery specifically targets big fish." Neill said there has been talk of doing something similar in Maryland, which had a slightly better catch last season. "Us doing this ahead of time puts pressure on them to also do something," he said. Similar cutbacks are being discussed for the commercial fishery. Maryland regulations for the 2019 year have been published. This year the "trophy season" runs on April 20th - May 15th, and allows a single fish 35 inches and over. I think this is bigger than last year, in response to the dearth of stripers, but I don't really remember. There are also new gear limitations in the "pre-season," forbidding "stinger" hooks on trolling rigs, requiring barbless hooks while trolling, and only non-offset circle hooks for bait fishing. The regular season still has the two fish, 19 inch minimum with 1 fish over 28 inches allowed.